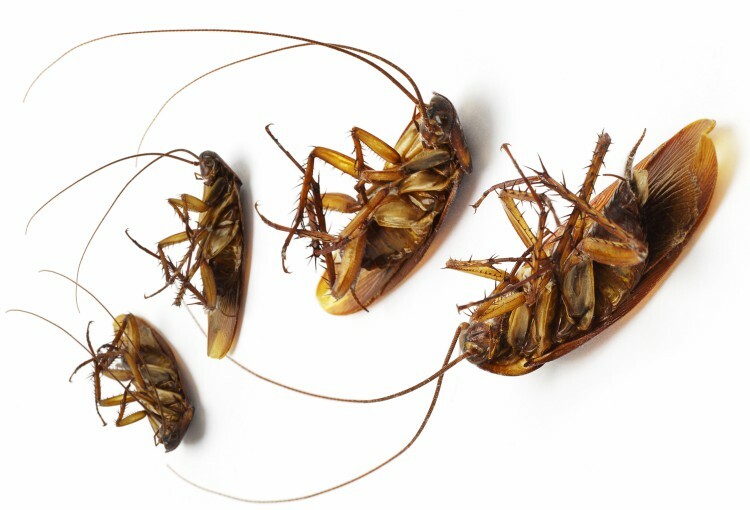 Whether in your home or in your business, we know that pest problems are no joke. For a business, pests can create serious health risks to your employees, damage to the reputation of your business, unpleasant customer experience, and contamination to your product. Fact: Did you know? A cockroach can live a week without its head. It finally dies from thirst because it doesn’t have a mouth.